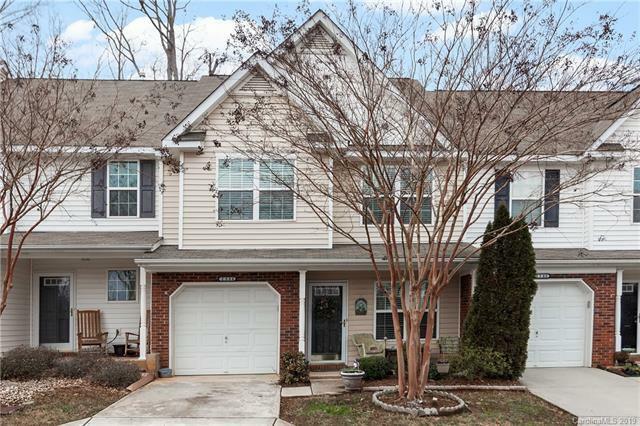 2584 Bardwell Avenue, Concord, NC 28027 (#3465193) :: Robert Greene Real Estate, Inc. Welcome home! 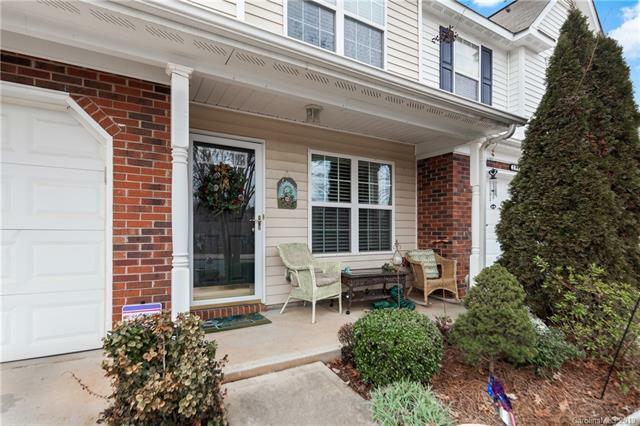 This charming and inviting 3 bedroom townhome is waiting for you! 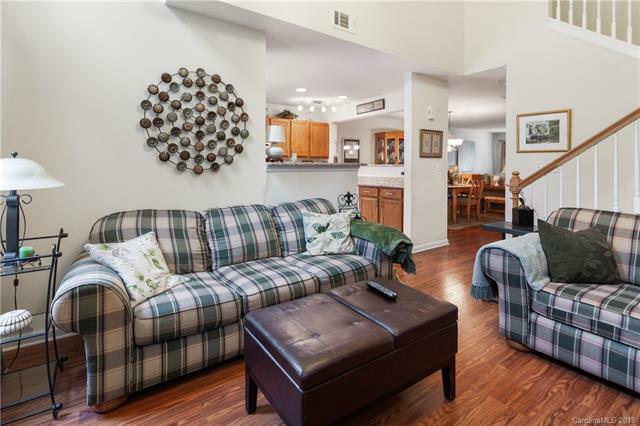 Beautiful hardwood floors greet you as you enter this lovely home welcoming you to the living room that flows perfectly to the dining room! 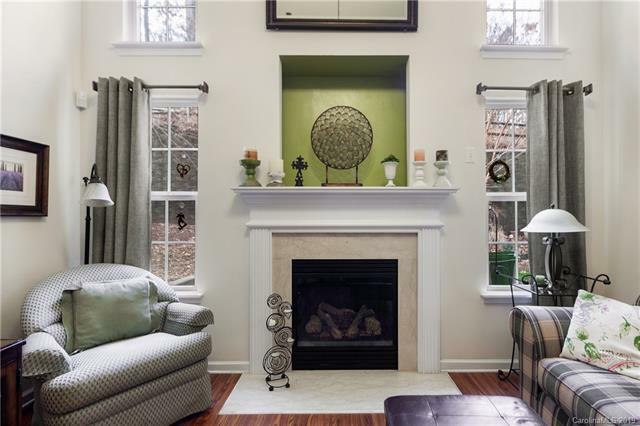 Open and airy, the soaring two story great room features a beautiful fireplace and oversized windows that offer lots of natural light and leads to the spacious kitchen. The kitchen features recessed lighting, stunning granite countertops that have tons of space and large cabinets as well as a breakfast bar! Spacious Master suite with ceiling fan, cathedral ceiling, and stunning custom closet with great built in shelving. Nice size private master bath with dual sinks. Large secondary rooms also include a ceiling fan and second full bath is also found upstairs.Private backyard is perfect for entertaining! Great location- close to shopping, dining and easy access to 85.